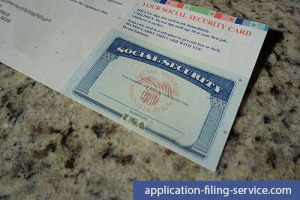 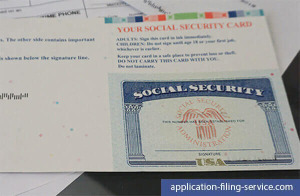 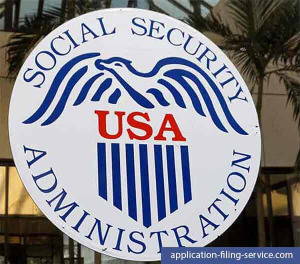 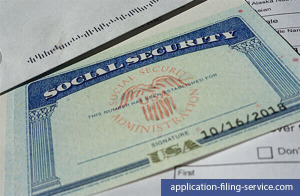 Application-Filing-Service.com is the fastest, most convenient way to get a new or replacement Social Security card online. 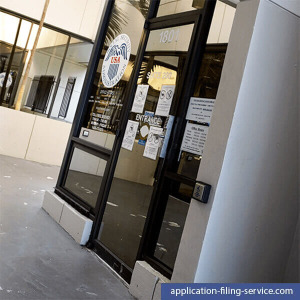 Just complete our form by answering a few questions, submit your identifying documents, and follow our simple step-by-step instructions. 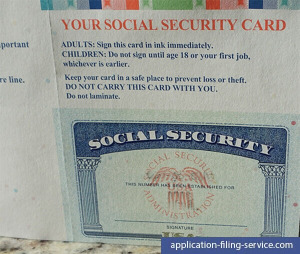 Even the slightest mistake will result in INSTANT DENIAL.